Foundation for National Security Research (FNSR) is a New Delhi based think tank devoted to the study of national security related issues pertaining to India and its strategic neighbourhood called the Southern Asian region. This region extends from South-West Asia to South-East Asia including Central Asia and China. Foundation for National Security Research takes a holistic and integrated view of national security of India giving due importance to the politico-military environment, economic security, technological self-reliance, internal security and human and ecological security. FNSR tends to examine these issues in the context of the global security system and its norms, structures, and procedures. Necessary focus is maintained on major powers like the US, Europe, Russia, Japan, and China as they relate to the region. FNSR provides Analysis, Backgrounders, Data, Documents, Index, and Reviews of India's national security, based on internationally acclaimed sources and expertise of well known scholars and technocrats in India and abroad. The first publication under the auspices of FNSR, i.e. 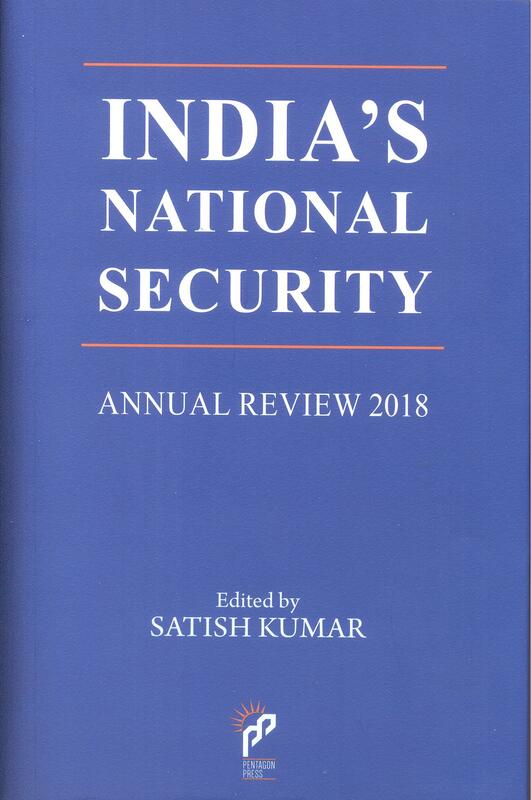 India's National Security Annual Review has already become a most dependable and sought after source of information and analysis on national security of India. FNSR fills an acutely felt vacuum in policy research in the field of national security of India and Southern Asia. Copyright © 2019 www.fnsr.org. All Rights Reserved. Designed by VectraImage.com.